Great disruptive leaders like Jeff Bezos, Elon Musk, and Reed Hastings have transformed companies, industries, and entire societies while generating incredible wealth for themselves, their investors, and employees, in addition to thousands, if not millions, of people. 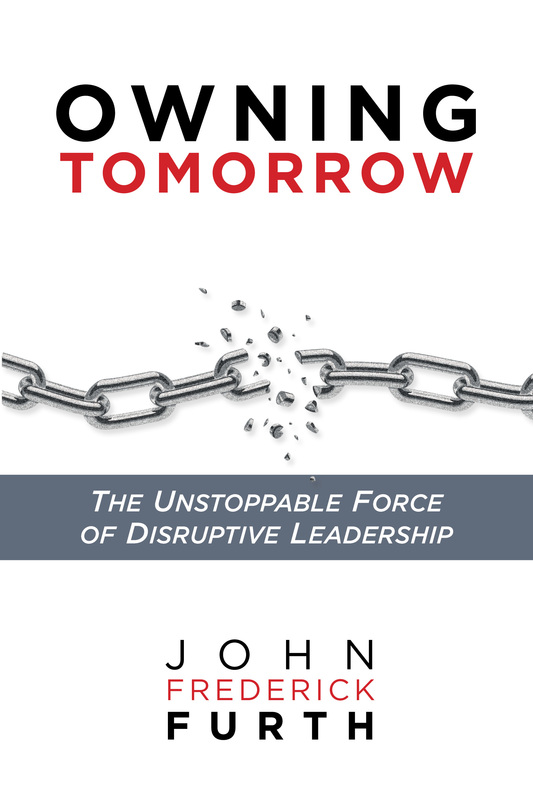 In Owning Tomorrow John Furth takes the lessons these and other great disruptors have learned during their careers and turns them into practical exercises, tools, and techniques to help senior executives develop their own disruptive skills. John also provides real-life stories of less well-known business leaders who have successfully navigated their way to disruption to inspire and motivate readers of Owning Tomorrow. 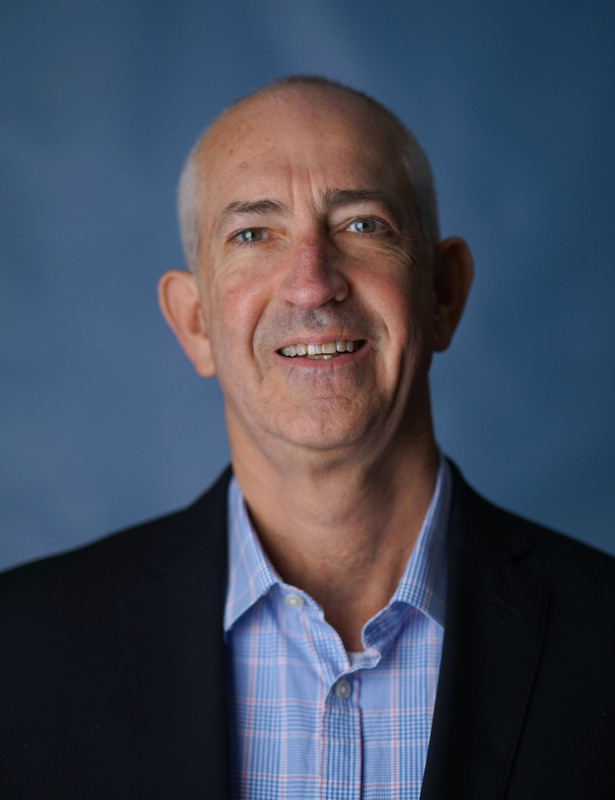 John Furth has spent over twenty-five years as an external and internal business consultant, holding senior positions as the head of strategy groups at Hitachi Consulting, Discovery Communications, Sony Corporation, and Roland Berger Strategy Consultants. Drawing on his extensive experience and knowledge, he helps CEOs and their senior executives develop cutting-edge leadership skills, plan and implement innovative business models, products and services while increasing the performance of their organizations. John is also a professional speaker and Vistage Chair in New York City.